Aerospace Engineering offers two MS degree types: MS degree with Thesis and MS degree Non Thesis On Campus. In addition, the department offers an Aerospace Systems Engineering track. All graduate students must maintain a cumulative grade point average (GPA) of at least 3.0 to continue in the AE Graduate Program. The cumulative GPA is computed on all courses taken for credit except thesis and seminar courses in which DF, S, and U grades are recorded. All graduate students must register in the seminar course AE 590 and must attend all seminars each semester while they are on campus. MS students are expected to select courses in consultation with an MS advisor. The University of Illinois requires all students working research laboratories to receive training in general lab safety. In order to meet this requirement, all graduate students working in research laboratories must complete MSE 492/Lab Safety Fundamentals by the second offering after enrollment. MSE 492/Lab Safety Fundamentals is not a graded course and so does not count toward the credit requirement for the MS and MS non-thesis degree programs. MS and PhD degrees are conferred in May, August, and January. In order to receive a degree, the student's name must be on the graduation list for the appropriate graduation date. Students should submit their names to the AE Departmental Office at the beginning of the semester in which they intend to deposit their thesis. The Department of Aerospace Engineering does not have a separate commencement ceremony. Students graduating with a degree from the AE Dept. 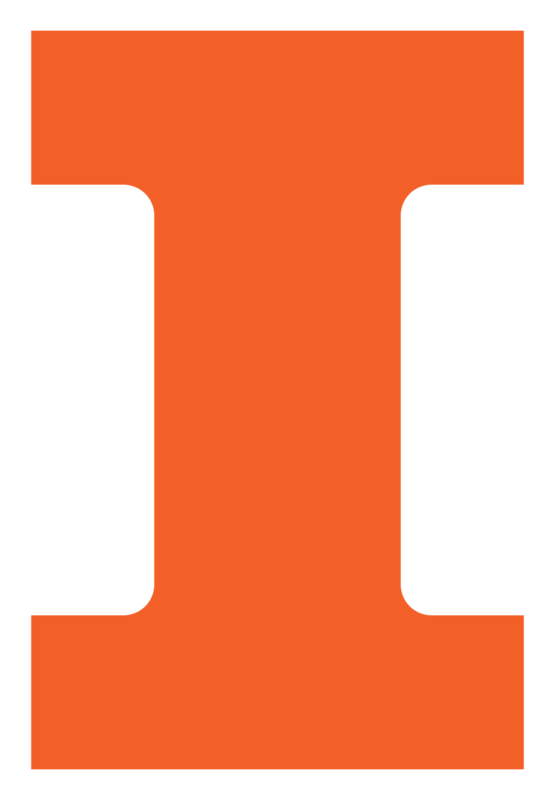 attend the College of Engineering and/or University of Illinois commencement ceremonies. Aerospace Engineering requires on-campus candidates for the non-thesis MS degree to complete all the requirements within four semesters and for the MS with thesis to complete all the requirements within five semesters.